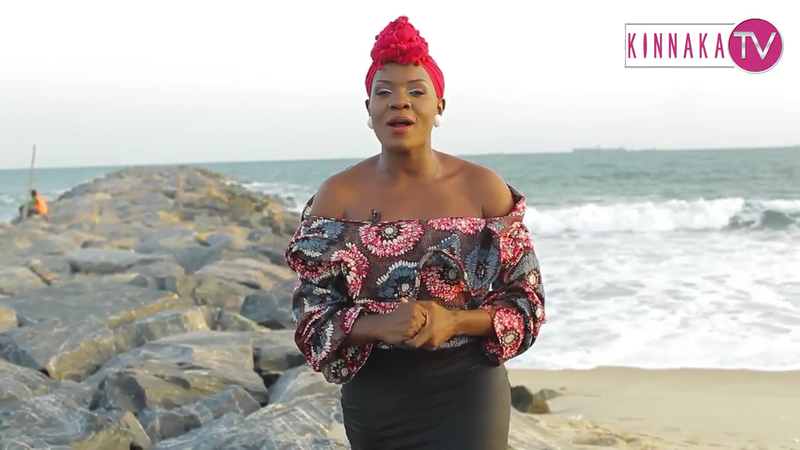 Unplugged is an unconventional weekly Cameroonian show hosted by the suave Zinnia, which is exclusive to Kinnaka TV. On Unplugged, Zinnia educates, corrects, connects and entertains. On this episode of Unplugged, Zinnia profile Cameroonians looking for greener pastures in Nigeria.